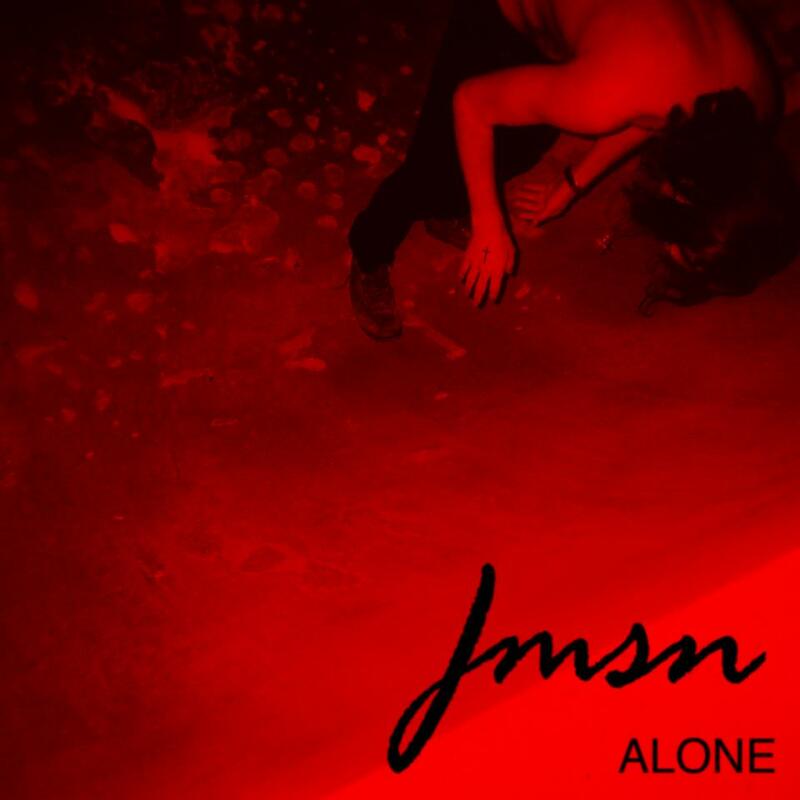 In the same vein as much celebrated, The Weeknd, comes Detroit's JMSN and his new single "Alone". JMSN (Jameson) previously went by the name Christian TV, the less said there the better though. 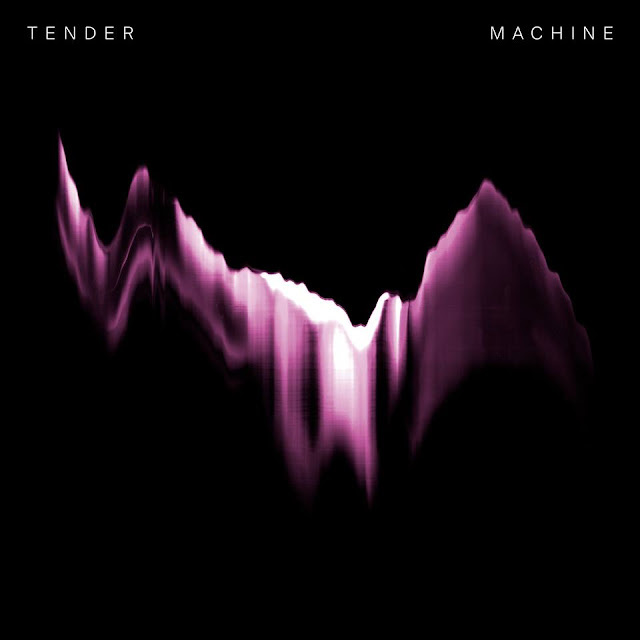 His new material seems to have taken inspiration from The Weeknd, it's has the dark and passionate undertones down to a tee and also includes similar and extremely addictive industrial elements that have made The Weeknd so popular. This new sub genre of R&B, that's recently emerged, should be celebrated for leaving behind the unnecessarily cheesy crooning of mainstream r&b/pop. In a back to basics sort of fashion, artists are re-focusing on the songwriting elements that the aforementioned seem to have forgotten. "Alone", is about as eerie as it's accompanying video which was shot by Luis Panch Perez, who also filmed Tyler The Creators sensational "Yonkers" video. Get the drift? Watch the NSFW video below to see what I'm hinting at. Fans of JMSN can grab a copy of his debut LP †Priscilla†, out on January 11.